Analysis and monitoring of data obtained from clinical trials at the ICR. I really lacked LGBT role models, but I didn’t let that stop me from perusing my passion. It was hard at times. Never had a bad reaction, thankfully so far in my career everyone has been very supportive. It was a pleasant surprise as I was expecting the worst. 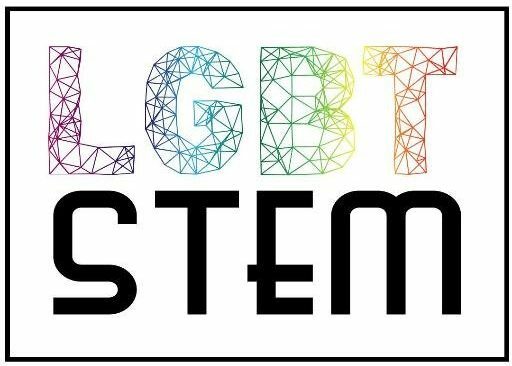 I think role models for LGBT STEM are so important, I’ve met so many wonderful people along my way and I’d want others to know what they are not alone!